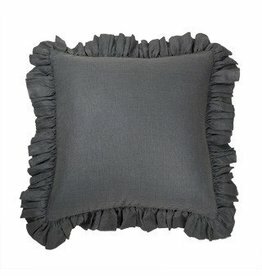 The "Claystone" velvet pillow is not just a comfortable addition to your home, it also renovates your decor! 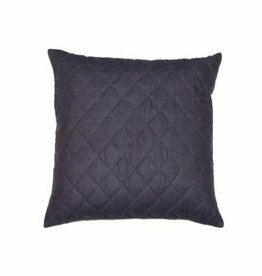 Add stylish relaxation to your space with this Linen and Self Quilting "Argyle" pillow! 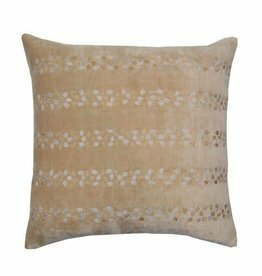 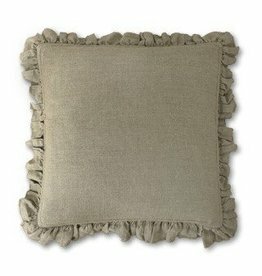 This pillow will bring comfort and simplicity to your home.